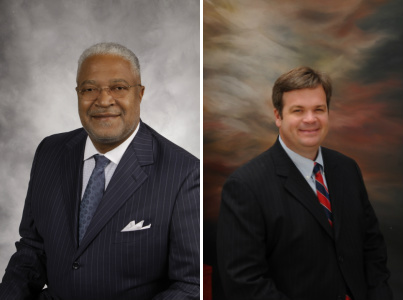 Burruss has served in numerous leadership roles in the community, including the boards of the Chamber of Commerce of Huntsville/Madison County, the Huntsville Housing Authority, and the Arts Council. 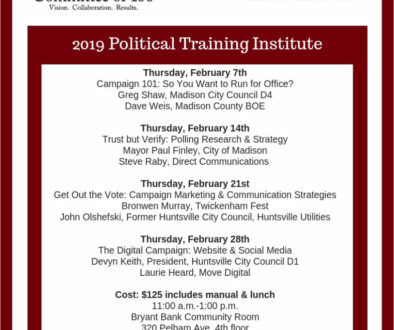 He is a graduate of Leadership Huntsville/Madison County and Leadership Alabama, and serve d three terms on the BizPac Board. 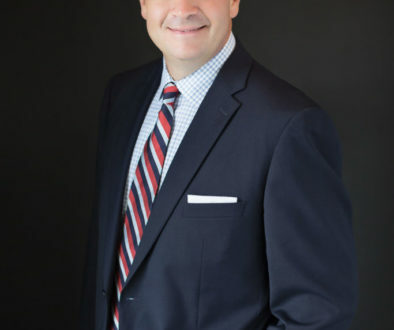 Allen is a past president and a current Life board member of the Huntsville/Madison County Builders Association (HMCBA), and currently serves on the boards of the Huntsville Botanical Garden, Huntsville Hospital Foundation,and Madison Utilities. In 2014, Southern Construction was awarded the Torch Award for Marketplace Ethics from the BBB, and in 2015 Allen was inducted in the HMCBA Hall of Fame. 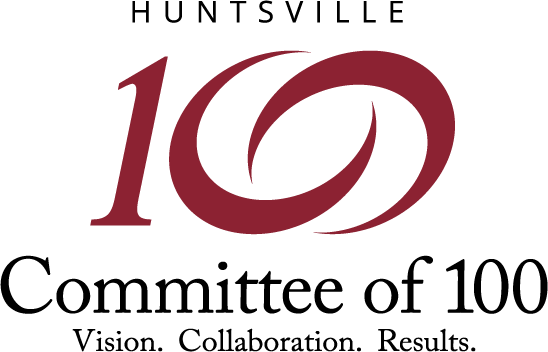 The Committee of 100’s mission is to serve as a catalyst in stimulating Huntsville-area economic development by working with community partners to develop cooperative solutions. BizPac’s mission is to identify, develop, and encourage visionary, business-oriented candidates with a commitment to Committee of 100 cooperative government to run for local public office, and support them as they serve the community.